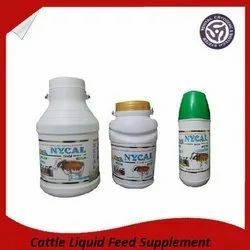 Providing you the best range of cattle liquid feed supplement and animal liquid feed supplement with effective & timely delivery. We are the leading manufacturer of Cattle Liquid Feed Supplement, We have own brand known as "Revital", Please contact us for bulk requirnment or dealership. 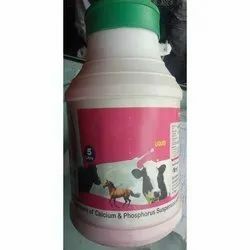 We are offering a wide range of Animal Liquid Feed Supplement. We believe in offering a quality products.